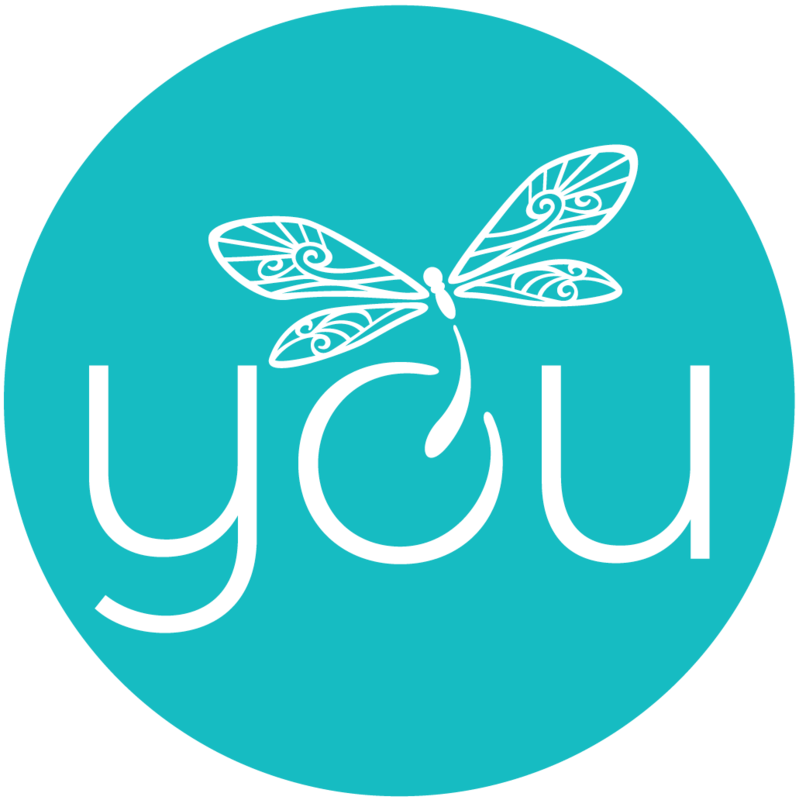 “TLC” is a Transformational Life Coaching option for adults who would prefer a more personalized instruction than can be met in our community classes to guide you in creating the changes in your life you are seeking and to experience how mindful habits and attitudes can positively impact and support you in responding to life as it is — the good stuff, the tough stuff, all of it — with grace and skill. Coaching takes you from where you are to where you want to be with extra Tender, Loving, Care to develop! Couples may also take advantage of the rewards of this TLC program! Are you interested in learning how to integrate mindfulness in your life to enhance your personal or professional life? Are you experiencing chronic health issues? Do you have difficult relationships at home or at work? Do you have recurring thoughts/feelings of overwhelm, stress, anxiety, anger, depression, or other difficult emotions? Do you put yourself “last” when it comes to self-care at home or at work? Feelings of overwhelm, stress, exhaustion, and even inadequacy in your roles can negatively impact your health, well-being, and relationships with your loved ones. Emotions drive beliefs which drive behaviors. 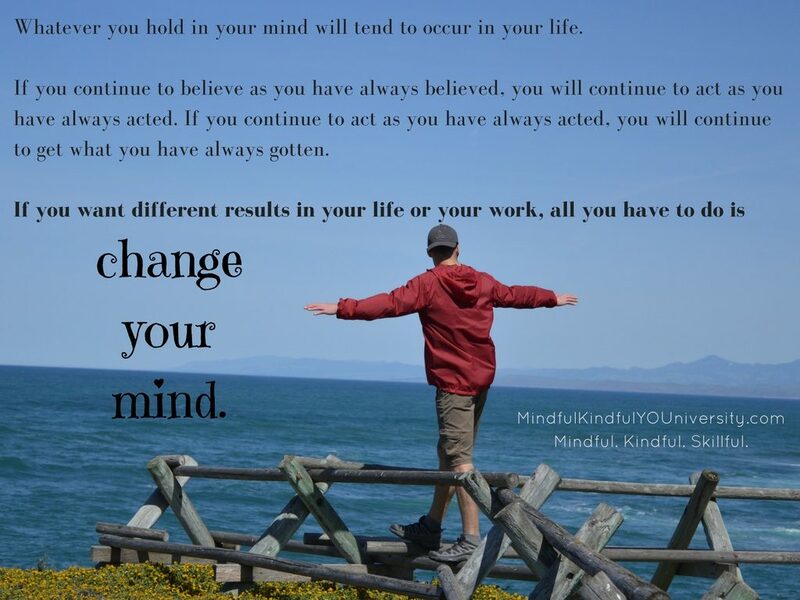 Many great philosophers agree that when you change your thinking, you change your behaviors, and you change the experience and direction of your life. Scientists are proving it! The deep inner TLC work is to guide YOU towards discovering your inner resources and in re-discovering who you were meant to be! If you are ready to experience life in a whole new way, it’s time to activate your inner GPS: set your intentions and then generate the positive steps to experience the physical and psychological benefits for your well-being! This is also a beautiful opportunity for Couples to learn and grow mindfully together! 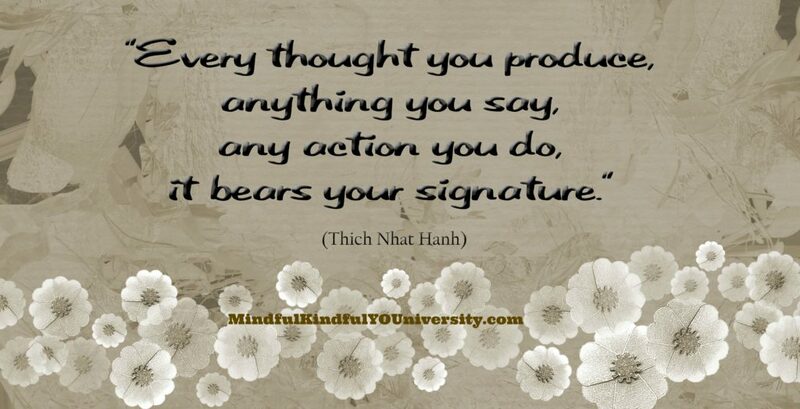 The practice of mindfulness in daily living strengthens our brain and balances our bodies and minds. It’s a great time to REfocus on what’s important in life ~ YOU (and those who you share your life with)!!! GPS SETTING & PERSONAL PRACTICE: I will support you in setting your intentions, and to Generate Positive Steps towards activating your well-being. 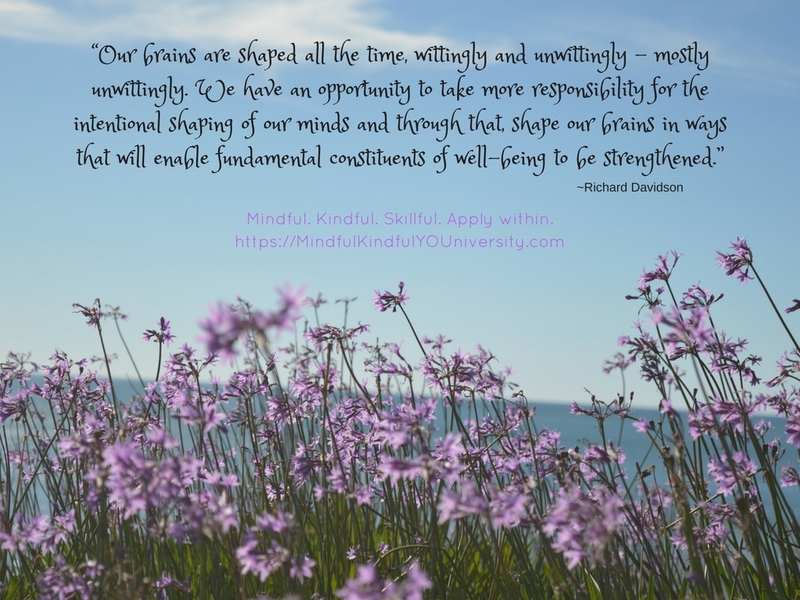 Throughout our time together, you will commit to a weekly challenge to cultivate new healthy habits for responding more skillfully to life’s everyday challenges. This is NOT a quick fix and you must be ready to commit to working towards these changes you seek! I will support you and cheer for you and even push you, all with some TLC, of course, as you sharpen your inner “GPS” to guide and navigate you from where you are currently to where you want to be! 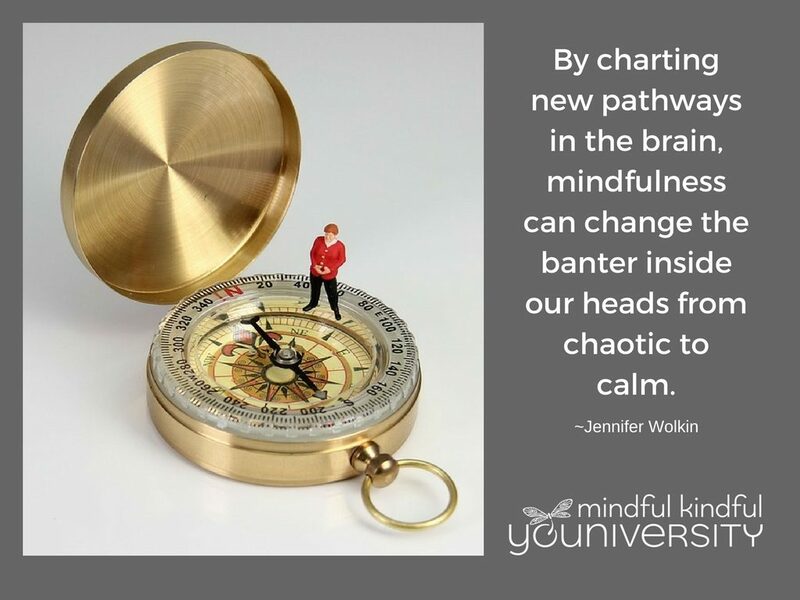 When we respond more skillfully to life’s challenges by turning on our inner GPS, we are activating well-being that would have otherwise remained stuck in low gear! Schedule Your Personalized TLC Program now! If you are ready to explore a Personalized Mindfulness and Life Coaching program with TLC, or if you are unsure if this is for you, schedule a complimentary consultation (30 minutes). Jump in at these extraordinary introductory rates! Flexible scheduling days, evenings, or weekends. Couples – grow mindfully together (second person 50% off). This includes a complimentary initial consultation. A minimum of 10 sessions are recommended. Renew as many times as needed. 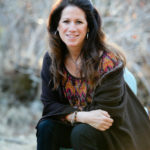 Dee DiGioia is a Certified Mindfulness Educator, Certified Meditation Teacher, Certified Transformational Life Coach, including Neuro-Linguistic Programming (NLP) Practitioner, Quantum Process Practitioner, and Certified Hypnotherapist.